Beautiful harbour isle at lake charles end unit townhouse. The setting is lovely with wide green space at side and rear. Four bedrooms & 3 full baths, over 2100 sq. Ft of living space. 2 car garage. Light and bright with soaring ceiling and stylish planked tile flooring on the first level. Ground floor master suite. Granite in kitchen. Expansive loft area. Well maintained throughout. Central vac, all appliances. Tile, screened patio. 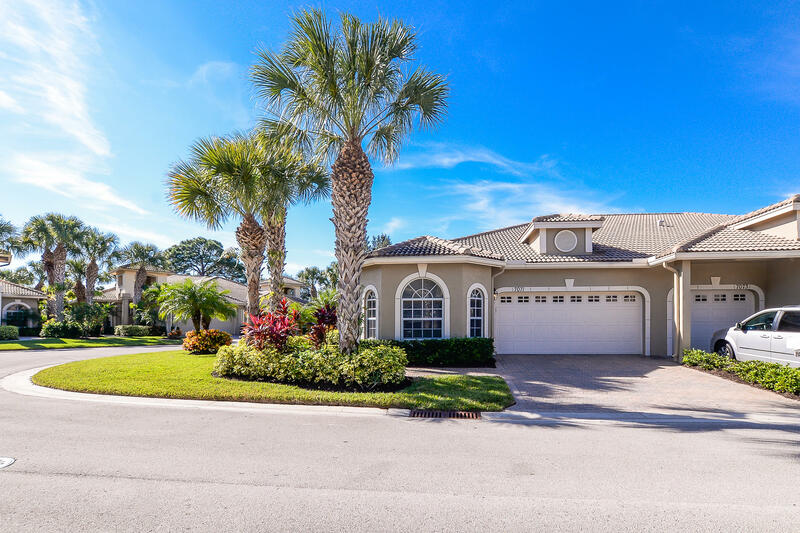 Building & roof maintenance, manned gate, cable, lawn care, building insurance, lawn, pool/clubhouse and tennis is included in the hoa reasonable fee. Minutes mets stadium, shopping, and i-95 and just a short drive to the beach. Welcome home! Charming town home with 3 bedrooms 2 baths. Enter through the beautiful custom stain glass front door. Tile on the diagonal throughout the common areas & designer plank wood look tile in all 3 bedrooms. Volume ceilings with crown moldings. Open kitchen has corian counter with breakfast bar, stainless steel appliances, and plenty of cabinet space. 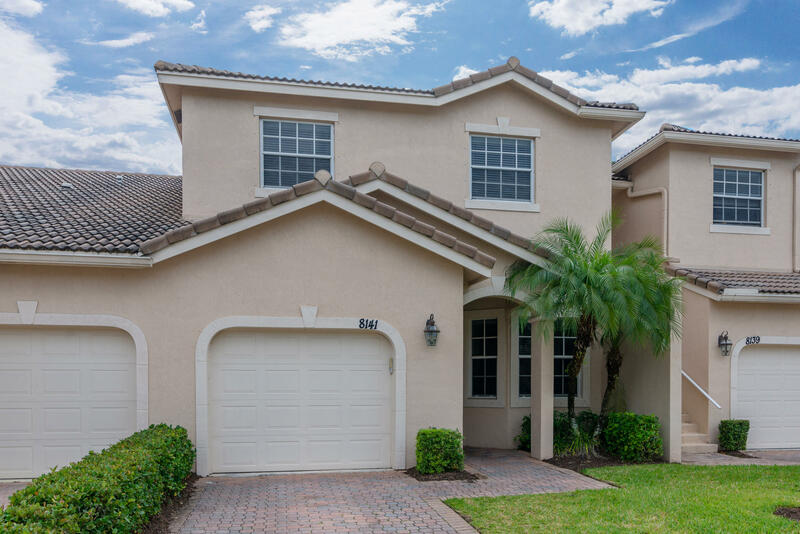 Spacious master bedroom has walk-in closets, updated master bath with 2 sinks, sunken tub, and separate walk in shower with frameless glass doors. Screened covered lanai offers ample space for bbq and to enjoy the beautiful views of the 3rd & 7th holes of the legacy golf course. Accordion shutters around the whole home. Wired for portable generator. Walking distance to the pool. New hot water heater 2019. Two story townhome with two car garage. First floor master suite with cathedral ceilings, dual vanities and large walk in california closet. Spacious kitchen and formal dining room. 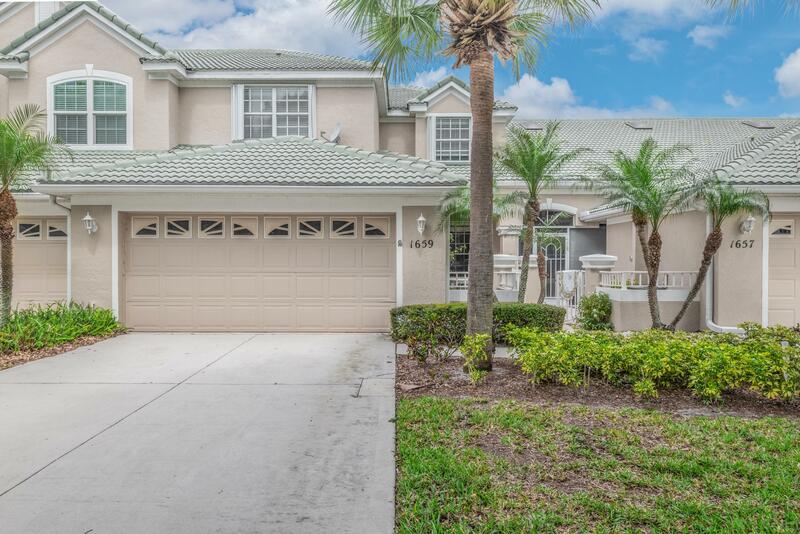 Minutes to everything saint lucie west has to offer. Restaurants, shopping, medical and i95 interchange. Light & airy corner townhome with two bedrooms two baths in beautiful torrey pines. Boasts a spacious living room and beautiful kitchen with brand new bosch appliances (august) and new granite - counter top level. Separate dining area plus outdoor patio with extended lanai. Fully furnished move right in! Crown molding throughout adds designer touches. Updated guest bath, nest doorbell/camera and remote control and nest smoke alarm. This community has its own pool and clubhouse plus you have membership to the island club with pool, fitness, library,game room, basketball, & tennis courts. Plus pga village offers three excellent golf course. Must own for 2 years before you can rent out. This model rarely come up for sale. End unit with 3 bedrooms on same floor. Nicely furnished and short walking distance to the pool and spa. Great for personal use or investment. Price reduced! 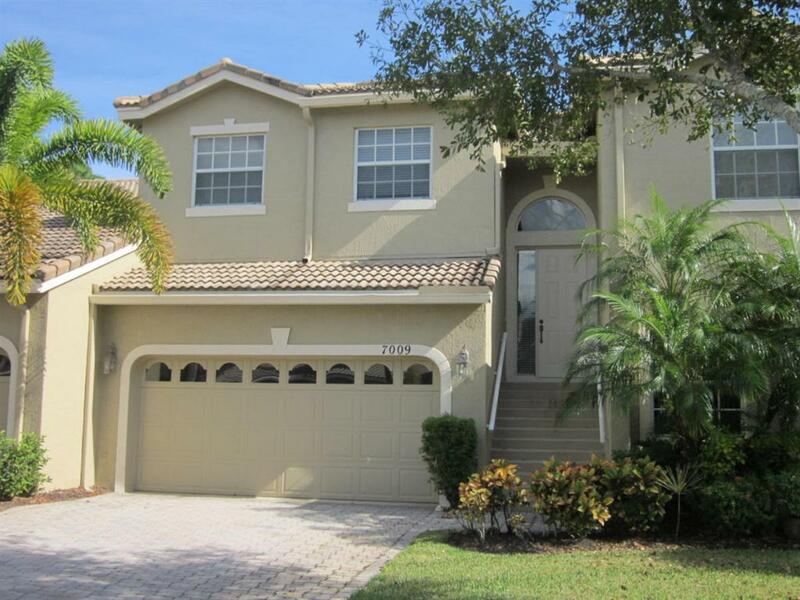 Lovely, light filled, end unit villa in willow pines east in pga village. The unit has privacy and beautiful preserve views. This spacious unit boasts 2 bedrooms, 2 bathrooms, a den and a 2 car garage along with a private screened patio. The open floor plan is perfect for entertaining. Tile throughout the main living areas, carpet in the bedrooms and den. The master suite has two closets and a large adjoining master bathroom. 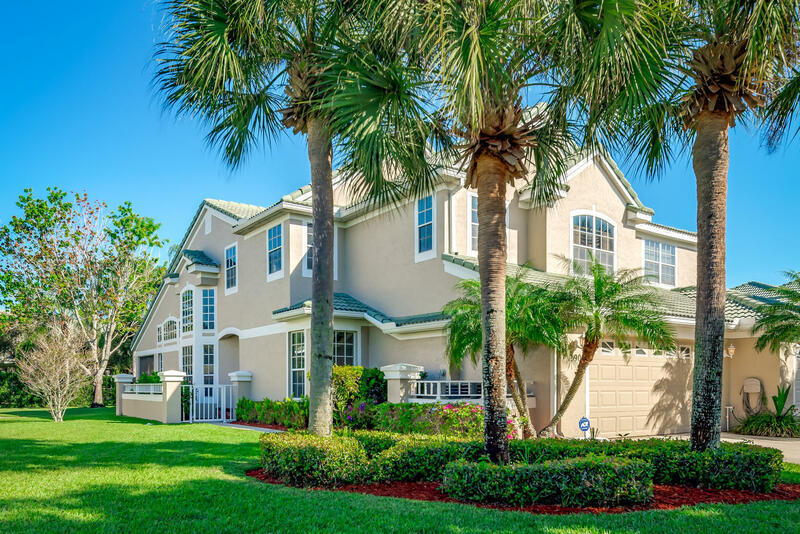 Enjoy living in gated pga village with its lush landscaping and enjoy the amenities at the island club with a full social and activity calendar. 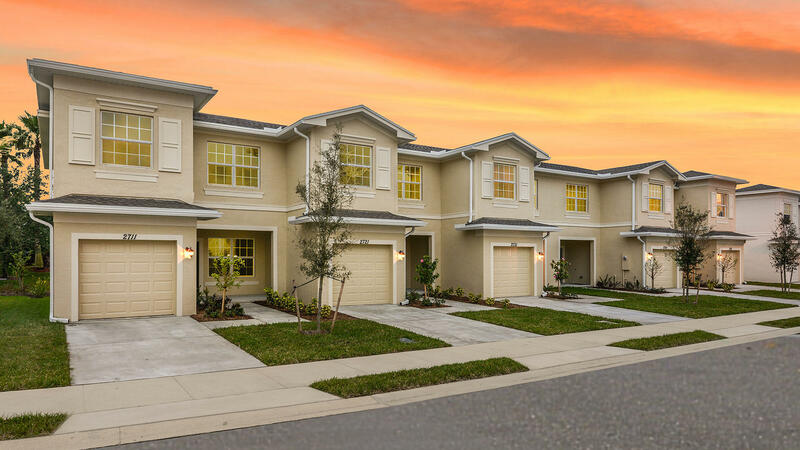 Love the idea of owning your own turnkey townhome for your personal use or if you desire receive instant flexible rental investment income in this manned gated community with unique hoa rules allowing multiple rentals per year! A great floor plan with the master suite on the 1st floor with screened porch and 3 upstairs bedrooms & loft area. 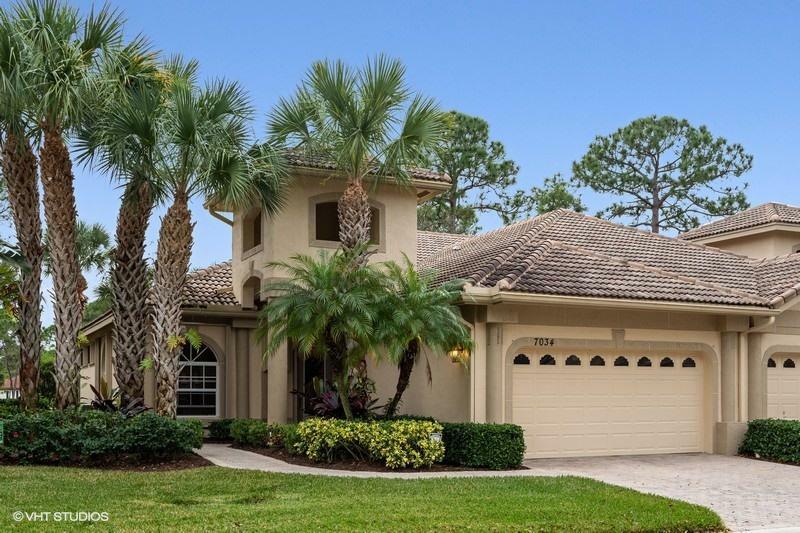 This area is a vacation golf resort living opportunity popular with golfers and home of the new york mets spring training and also an abundant supply job transferals in medical and skilled engineering crews. Enjoy it, manage it yourself or use the property managers and receive income. Winning features include master suite bathroom dual vanity sinks, shower & tub, breakfast nook, 1/2 bath 1st floor, garage & more. The amalfi floorplan offers townhome living at a great value in this 3 bedroom, 2 full and 1 half bath, 1-car garage floorplan. First floor features kitchen, great room/dining area and 1-car garage. All bedrooms are located on second floor, including master suite. For additional information ask your vizcaya falls new home consultant. Spacious townhouse 3bedroom 2. 5bath 2 car garage in castle pines community of pga village. Main living on the upper level with large master suite, living room, eat-in kitchen with all s. S. Appliances. 2 guest bedrooms on lower level with a guest full bath & laundry area. 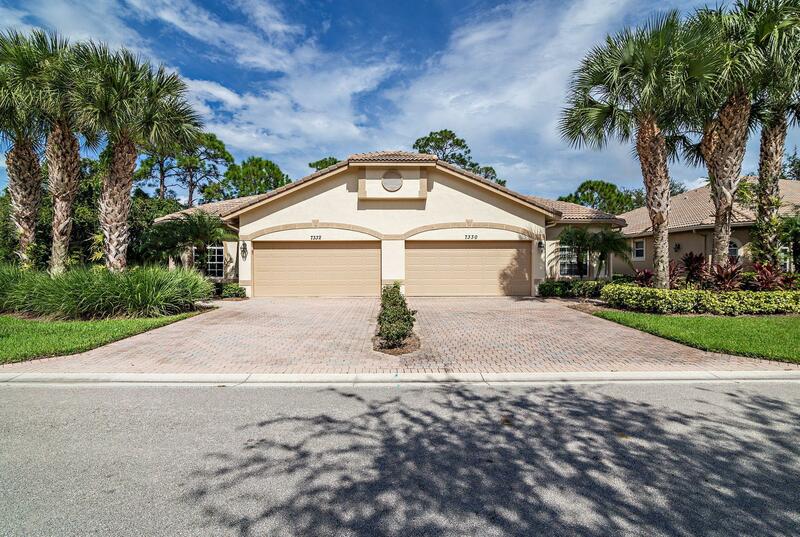 Close to pool, pga golf courses, & learning center. Desirable 3 bedroom, 2. 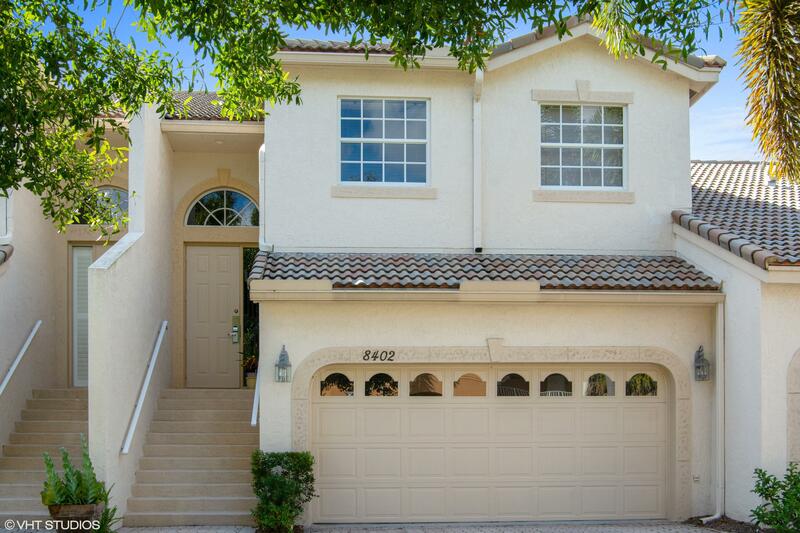 5 bath townhouse with large 2-car garage. Multi-level with spacious living room and master bedroom on upper level and 2 large 2nd bedrooms on lower level. Living room and master bedroom have sliding doors looking out over a screen balcony with peaceful view of the garden below. The master bath has a roman tub and separate shower with dual sinks. The closets have special shelving for ease of organizing. The kitchen on the upper level has all applicances and a breakfast nook. There is also a half bath. The lower level has 2 bedrooms both with doors leading out to a large screened porch. There is a brand new ac. 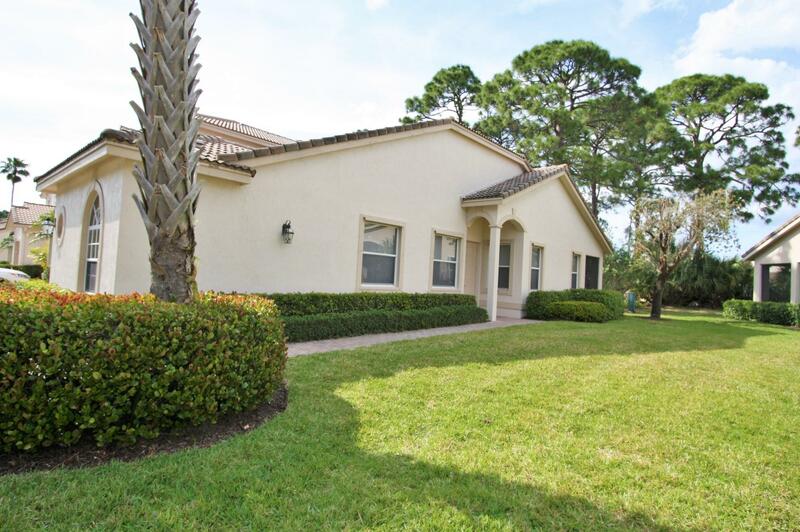 This townhouse is right around the corner from the private torry pines pool, and the owner has use of the large pga pool, clubhouse, and amenities.